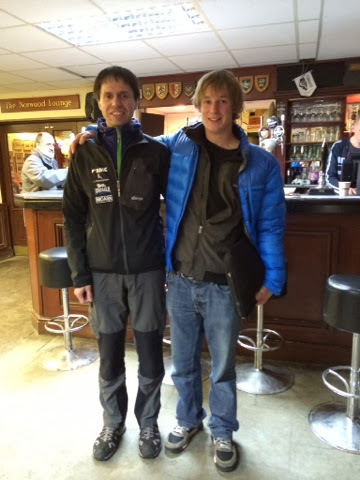 Great talk on Thursday by Pete 'wideboyz' Whittaker. 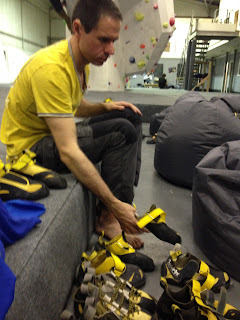 He came to Solihull Mountaineering Club. He talked about his preparation for doing 'Century Crack'.